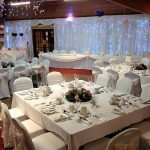 Manor House is the premier venue in Abbots Langley; it is an ideal location, close to the village centre, with plenty of car parking, overlooking the extensive Manor House grounds. 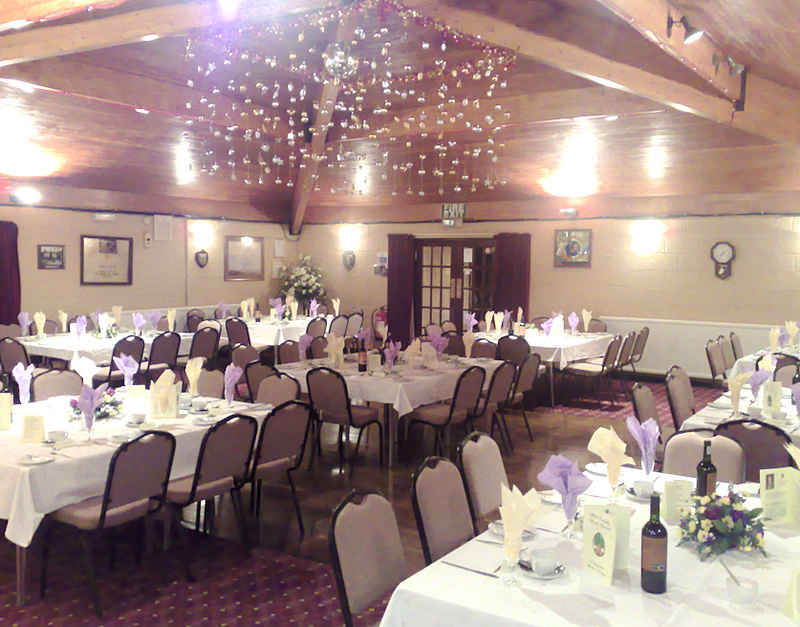 When you hire the Manor House you get the building exclusively. 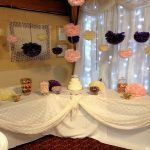 This means you will only see your guests and our staff during your event. No other functions will be taking place at the same time. 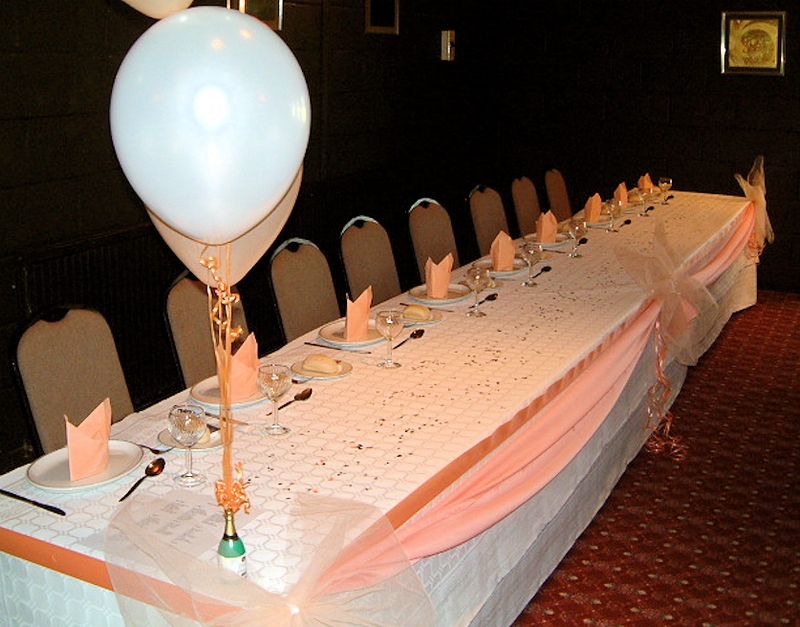 The purpose built Jubilee Room can be configured to your requirements, it can accommodate up to 100 guests for sit down table dining. 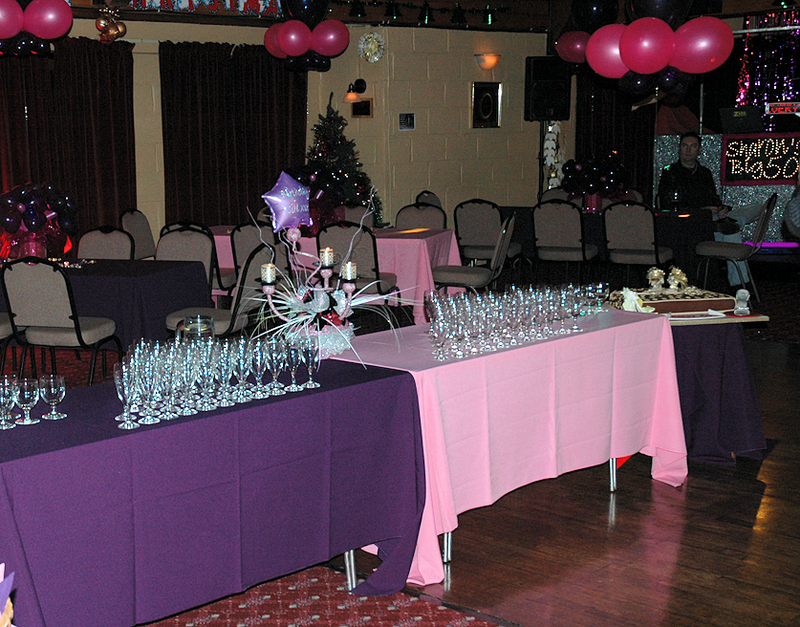 The room is fully carpeted with a central wooden dance floor and a raised stage for live entertainment or discos. 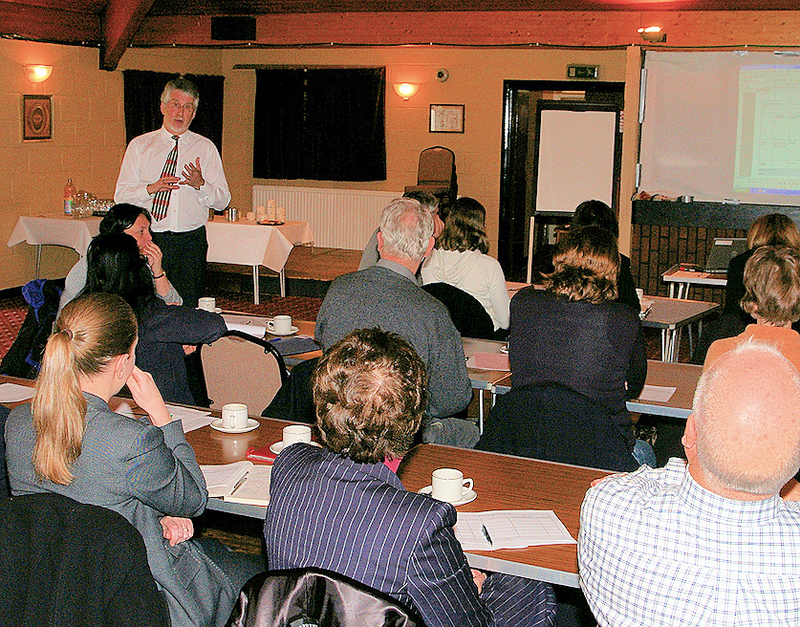 In alternative layouts the Jubilee Room can be used for presentations, meetings or conferences, accommodating up to 120. High speed secure wireless internet access is available throughout the building. 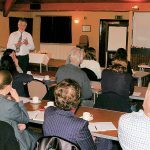 We welcome bookings from individuals, organisations and companies. 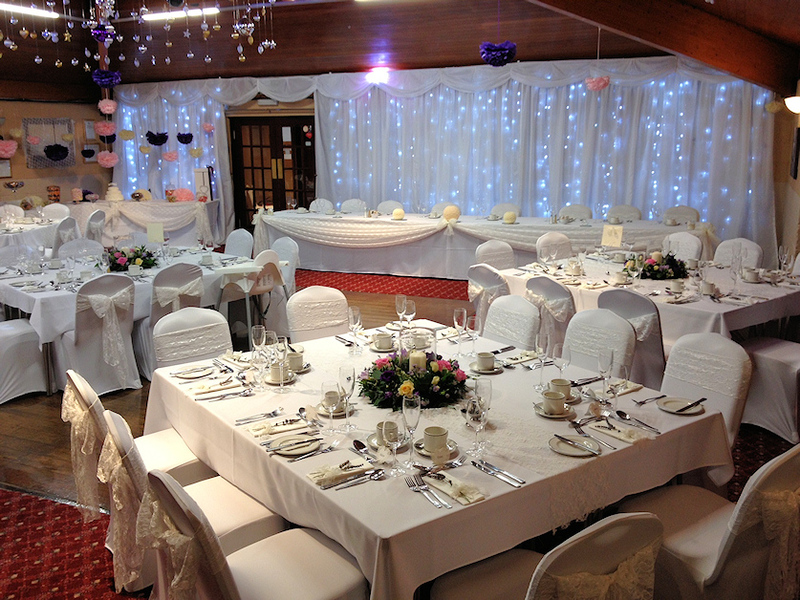 Our location, just off the M1 and M25, makes the Manor House ideal as an easily accessible location. 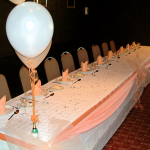 We regularly host weddings, christenings, celebrations of life, birthday and anniversary celebrations. 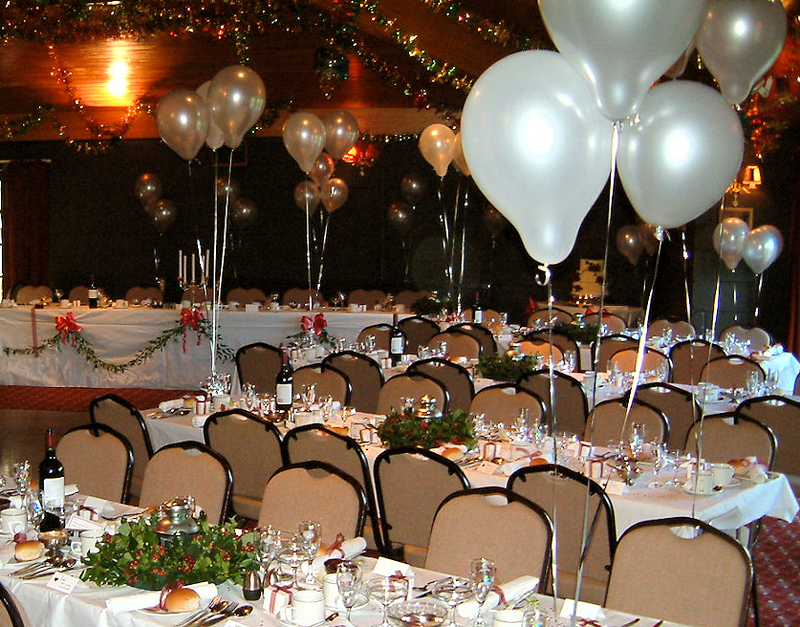 At Christmas the building is tastefully decorated to complement seasonal celebrations. 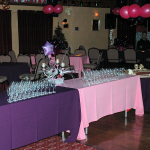 We run a fully equipped and staffed bar to cater for the largest of parties. 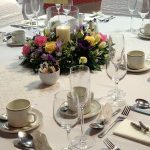 We have a wide range of drinks available and subject to prior agreement could stock items to suit your individual requirements. 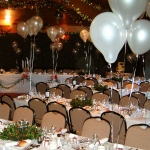 The Manor House has a fully equipped commercial standard kitchen. 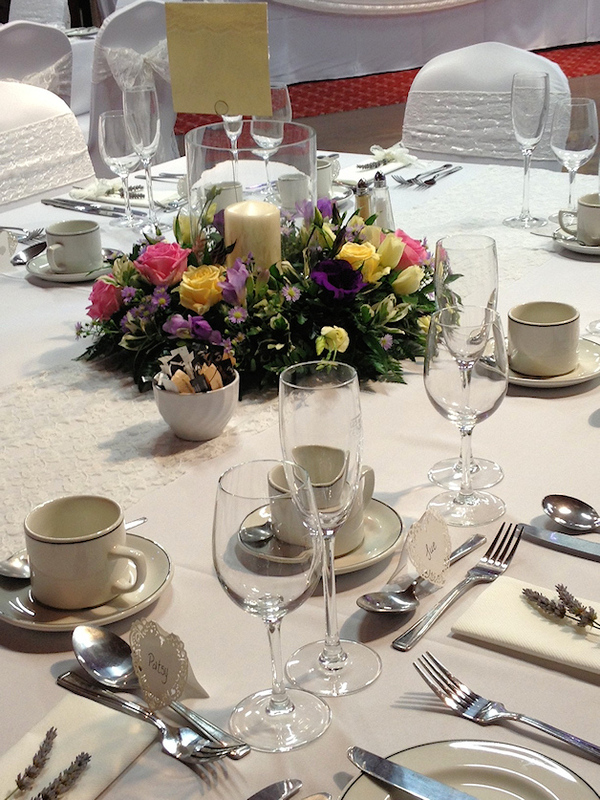 You are free to arrange your own catering, or we can recommend caters that use the Manor House regularly. 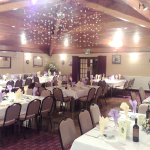 The Manor House is DDA compliant and has a low ramped entrance. We welcome children, under supervision. Within the Manor House grounds there are playing fields, a children and toddlers play area to help keep children entertained. 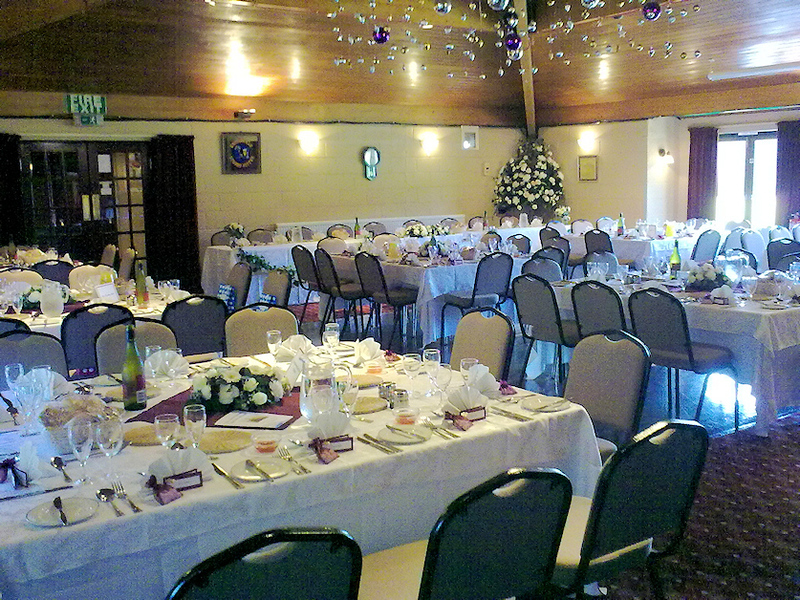 Manor House is a popular venue; it is a good idea to book well in advance. 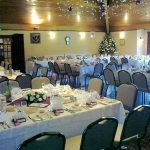 To arrange to view the venue and to discuss your requirements, or to check availability and costs, please contact the Parish Council offices. 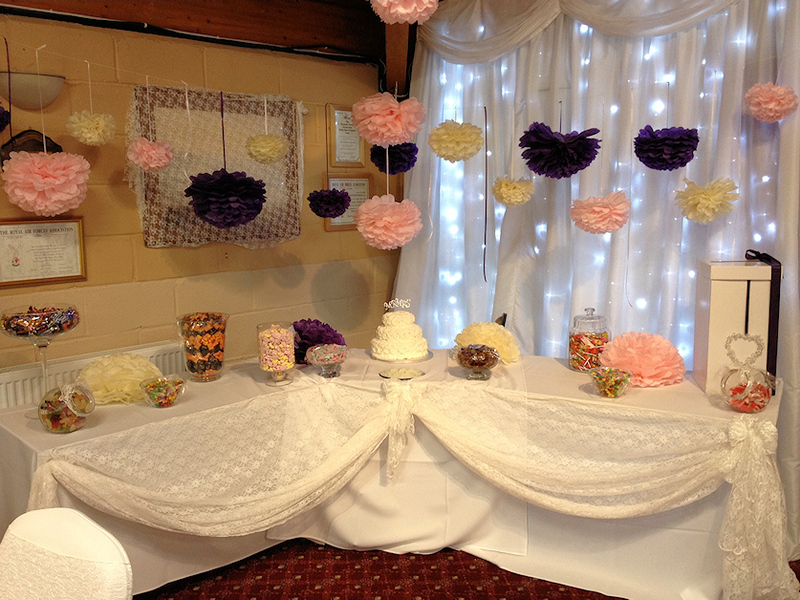 Location: The Manor House, Gallows Hill Lane, Abbots Langley, Herts. WD5 0DD.